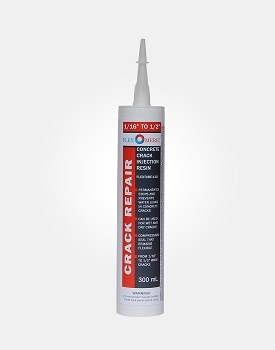 When the concrete in your home develops a crack, it can be quite expensive to hire a professional to rectify the problem. 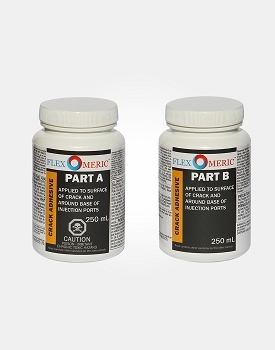 Thankfully with FlexKit -200 Do it Yourself Kit, you can easily seal cracks with simplicity and ease. 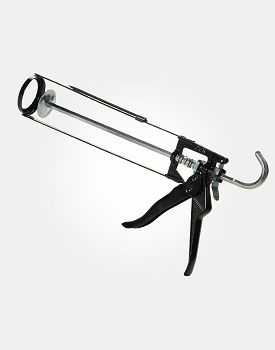 The process involves the incorporation of high-grade injection resins which are fed into dry or wet foundation basement cracks. 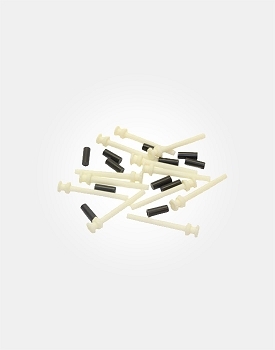 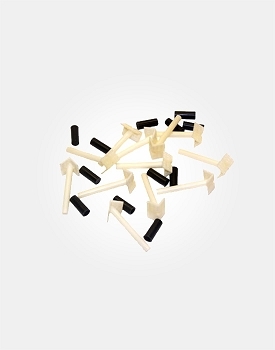 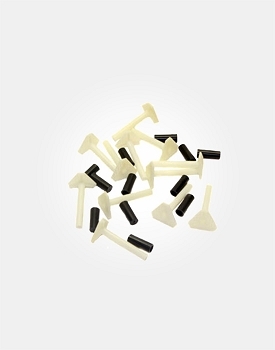 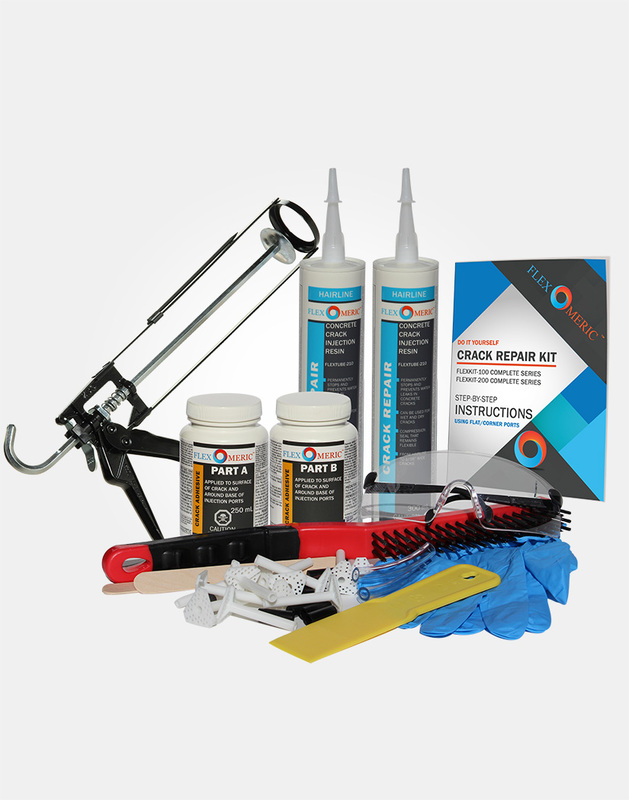 The kit offers a complete package with all the required materials to complete your repair. 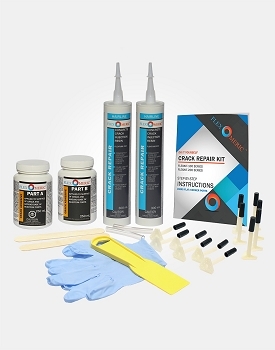 DIY FLEXKIT-200-COM Crack Repair Kit can be injected into an actively leaking or dry foundation wall crack as it chemically reacts with water and bond to concrete to form a water-tight, flexible gasket through the entire wall thickness, eliminating any future leaks, guaranteed. 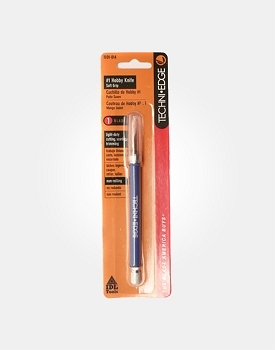 With this kit, you can easily repair 8' long, hairline concrete foundation crack that has up to 8" thick wall.